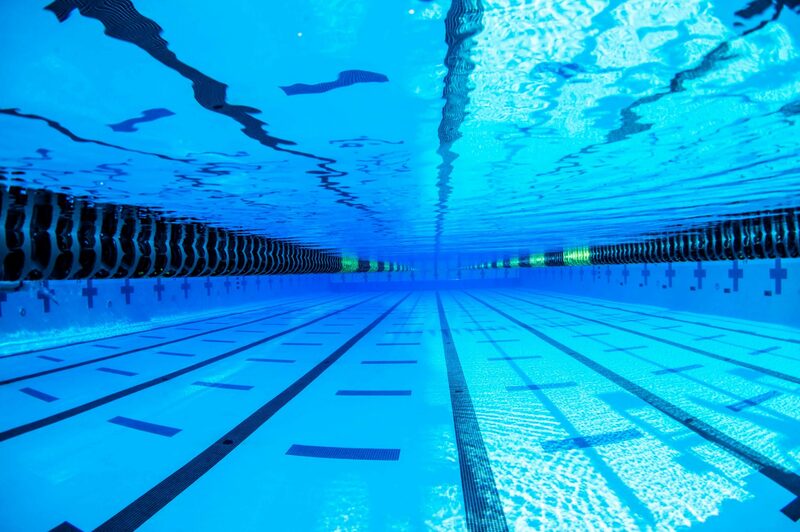 It’s not just swimmers and divers who get excited about Back-to-School-Back-to-the-Pool at the end of the summer; everyone on staff at SwimSwam is enthusiastically awaiting the first splash of the new collegiate season. And this year, some 2632-and-counting swimmers and divers will suit up for the first time, representing colleges all over the United States and Canada. We have done our best to keep track of the commitments and signings of the high school Class of 2015, and with help from collegeswimming.com and American College Connection who added to our list with names from their databases, we present below the Quasi-Definitive List of the High School Class of 2015. Some of these athletes won’t move in until after Labor Day; others have already turned in their first college assignments. To all of you, GOOD LUCK! We’re rooting for you to have a successful freshman season. Thank you to collegeswimming.com (whose additional names are indicated with *) and American College Connection (whose additional names are indicated with **) for their help compiling the SwimSwam database below. If you have additions/corrections, please send an email to [email protected].